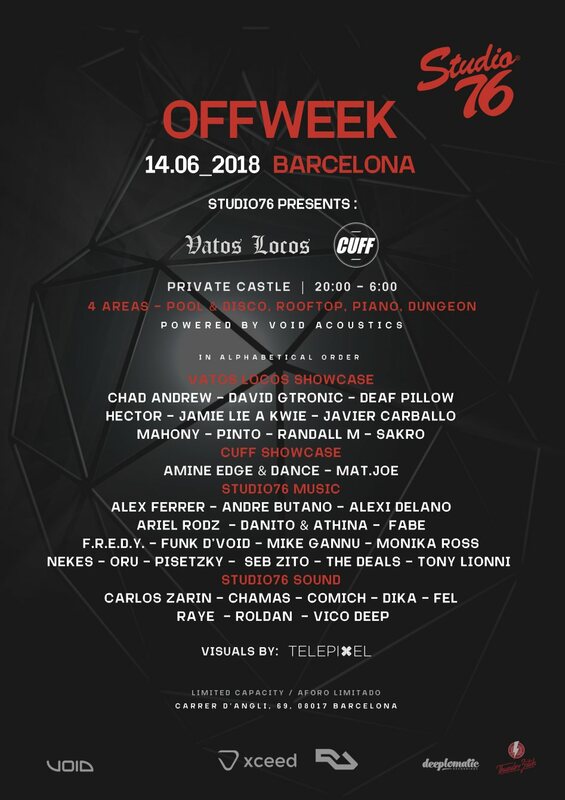 It´s a great honor for Studio76 to announce our second presence in a row in Sonar Off Week. We take this opportunity to showcase the true sense and meaning of our project to the world. An event with access for clubbers all around the world to experience the true “Studio universe” with the cutting edge artists that are tailoring the sound of the new generation.